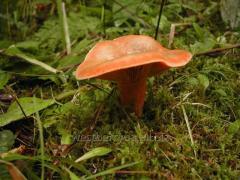 Chanterelle - a valuable food mushroom. 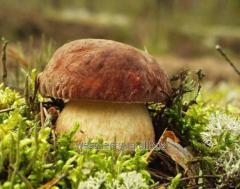 The structure consists of a mushroom polysaccharides, essential acids (8 items), vitamins, trace elements. In medicine, used as a natural antigelmetik, hepatoprotective agent (they contain ergosterol has a positive effect on the liver). Especially valuable substance is present in chanterelles trametonolinovaya acid, successfully coping with hepatitis. Many believe that this mushroom prevents inflammation of the eye, helping to improve vision, reduce the dryness of mucous membranes and skin, boosts immunity. Check price's by phone number or an email. We can deliver the products outside of Ukraine. It is also ready to consider individual orders on the workpiece. 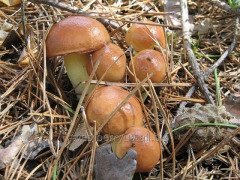 Unbelievable price on Frozen chanterelles in Drogobych (Ukraine) company "WestBerry" , TOV.